The furore against the supposed unprecedented move forced the ministry of finance to issue a clarification which cleverly didn't mention Section 7. 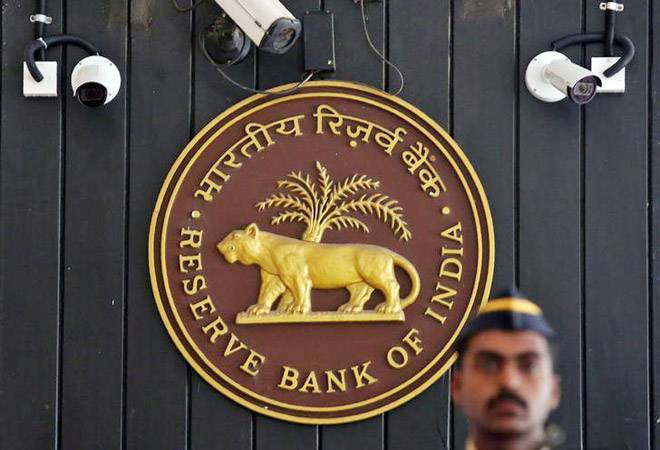 Successive RBI Governors have perpetuated the myth that the country's central bank and the sector's regulator is an independent and autonomous institution. They idolised the US Federal Reserve and its autonomy and patterned their actions on the lines of the US banking regulator. They were wrong. Last week, Urjit Patel, the current Governor of the Reserve Bank of India found he is not as autonomous as the Federal Reserve, after all, as the Centre supposedly took the unprecedented call of invoking Section 7 of the RBI Act, 1934 for the first time in history to direct, not suggest, the RBI on three issues plaguing the economy. First, to ease RBI's tight norms on prompt corrective action against 12 banks; reclassification of non-performing assets for power generation firms; and to transfer Rs 50,000 crore in dividend to the Centre this year. "The Central Government may from time to time give such directions to the Bank as it may, after consultation with the Governor of the Bank, consider necessary in the public interest," says Section 7 (i) of the RBI Act of 1934. Deputy Governor Viral Acharya's lecture in Mumbai on Friday likening the government's myopic view of the economy to a T20 match, as against RBI's long-term view akin to a test match, is believed to be RBI's reaction to the Centre invoking Section 7. Former Union Finance Minister P Chidambaram has alleged that the NDA dispensation is "hiding facts" about the economy and is "desperate". Slamming the Modi-led government in a series of tweets, the senior Congress leader said the governments he was a part of in the past had never used Section 7 of the Reserve Bank of India Act. "We did not invoke Section 7 in 1991 or 1997 or 2008 or 2013. What is the need to invoke the provision now? It shows that government is hiding facts about the economy and is desperate (sic)," he said. The furore against the supposed unprecedented move forced the ministry of finance to issue a clarification which cleverly didn't mention 'Section 7' but had a give-away: "Both the government and the Central Bank, in their functioning, have to be guided by public interest and the requirements of the Indian economy." The statement, however, also indicated that the government was in no mood to back off. "The Government, through these consultations, places its assessment on issues and suggests possible solutions. The Government will continue to do so," the statement said emphatically. BJP MP Subramanian Swamy, who has been vocal in his critique of the government, tweeted if the RBI Governor resigns, then it is a direct consequence of the FM blaming him publicly on Tuesday for the NPAs. The question is: who will blink first? There may be indications that it's going to be the RBI. RBI has now called a meeting of the full board on November 19 to discuss the Centre's suggestions. While the government and the RBI have had differences in the past, this is the first time in history when the RBI and the Centre have been so confrontational. The chasm between the two has been widening ever since the RBI issued a circular in February which directed banks to acknowledge every loan delayed beyond the 90th day as a non-performing asset (NPA) and provision for it. This alone raised India's NPAs by nearly 25 per cent to more than Rs 10 lakh crore. Second, the RBI's decision to put the 11 weakest banks under prompt corrective action (PCA) and its intransigence over the government's suggestions to relax the norms has them sparring. But it all began with the RBI bearing the brunt for the botched and awfully delayed execution of re-monetisation even though by all accounts the decision appears to have been thrust down its throat. It was also at the receiving end of the Nirav Modi scam.